LaRue Tactical serves up a new accessory, introducing the C.A.N. quick detach scope mount. 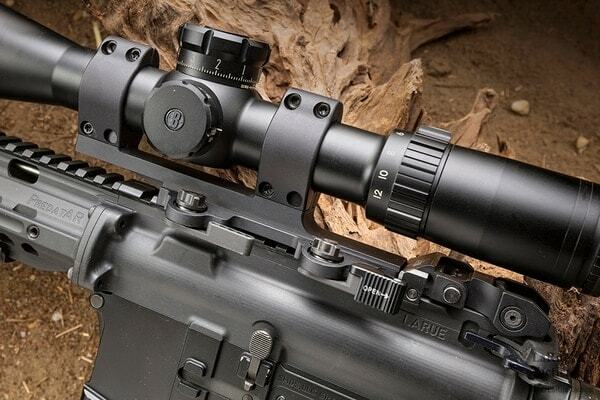 The Click Adjust Nut QD SPR Mount offers toolless adjustment, setting it apart from other LaRue Tactical mounting solutions. The C.A.N. ditches the 3/8-inch wrench in favor of a proprietary thumb nut. The nut clicks when rotated and offers a near infinite adjustment range. 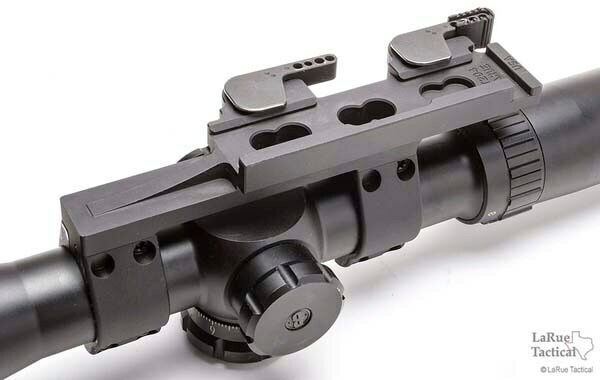 The company said clicks can be counted so that users can keep track of torque on each rifle when switching optics between platforms. The C.A.N. comes in three sizes — 1-inch, 30mm and 34mm. The C.A.N. 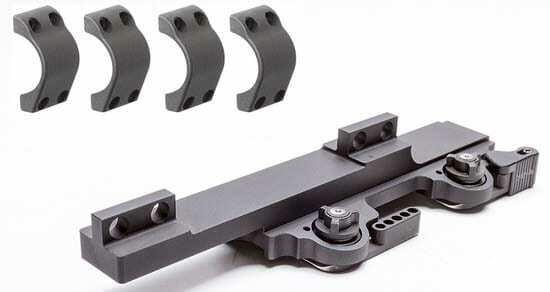 QD SPR Mount will be available through LaRue for a special price of $99 with four ring halves retailing for $4.99; but the company says this deal will only last through Christmas.